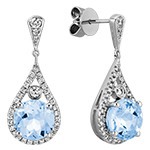 $100 Holiday Gifts for Her - Shane Co.
Shane Co.’s 2016 Toyland collection has dozens of affordable gifts for every woman on your list. 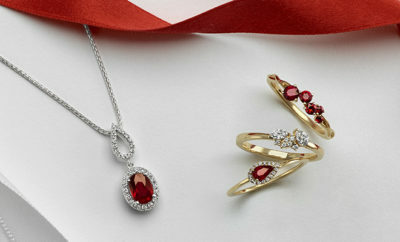 Here are some of our favorite pieces, all available for just $100. 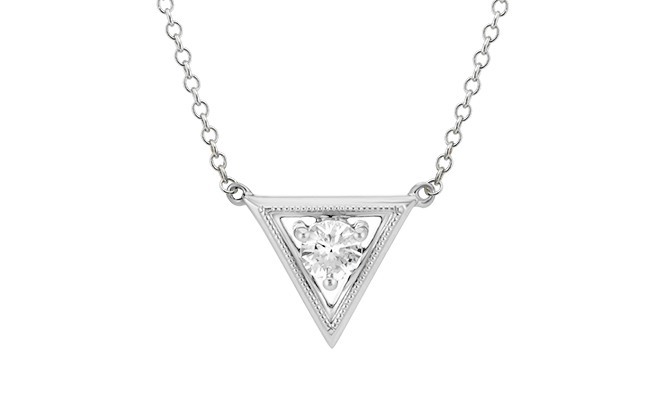 If she loves modern and geometric jewelry, she’ll adore this shimmering sapphire necklace. 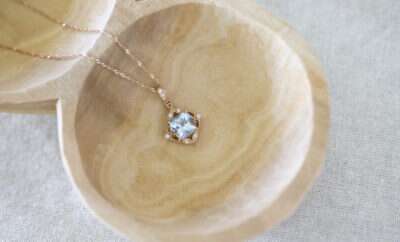 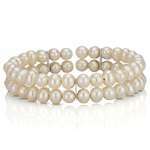 It can be worn alone or layered with other stylish pieces. 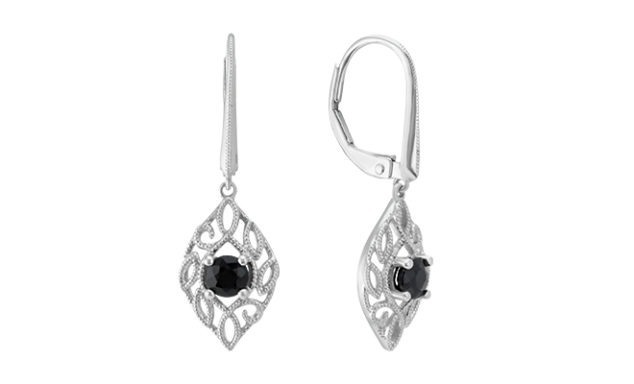 Featuring black sapphires hand-picked by Tom Shane himself, these unique earrings will give her the head-turning style she craves. 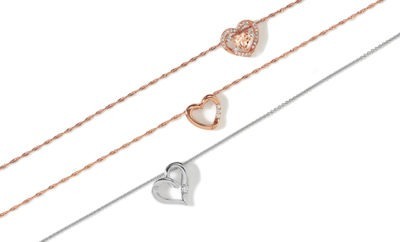 If you want to give her a perfectly matched set, you’re in luck. 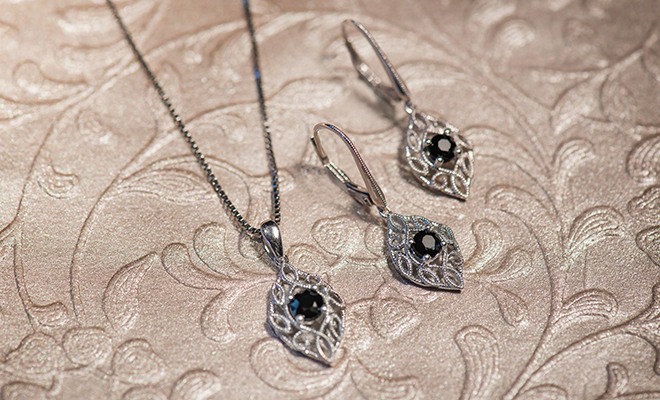 This vintage black sapphire pendant perfectly complements the earrings above, and she’ll love styling her outfit with both. 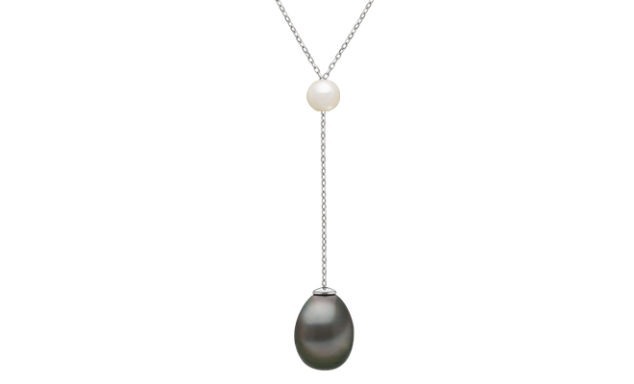 Any woman will love adding this elegant cultured Tahitian pearl drop necklace to her collection! 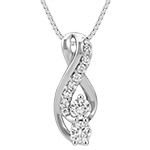 It’s a go-to piece for special events and everything in between. 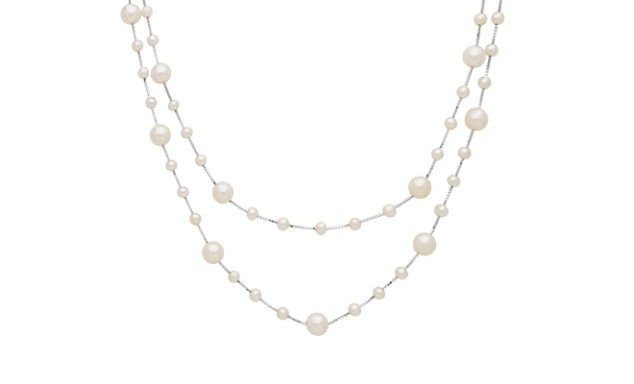 She’ll be head over heels for this cultured freshwater pearl necklace! It makes getting the layered look quick and easy. 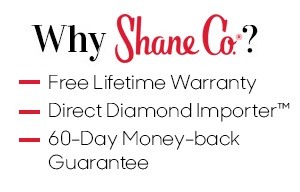 To shop our entire Toyland collection, visit ShaneCo.com.